Your furniture can very well give people an insight to who you are. It can act as a representation or even extension of yourself. You want to choose pieces that tell your story. So when it comes to your dining room set, if you feel that you are a little more hip and chic then most, you may want to go with a unorthodox tall dining room set. 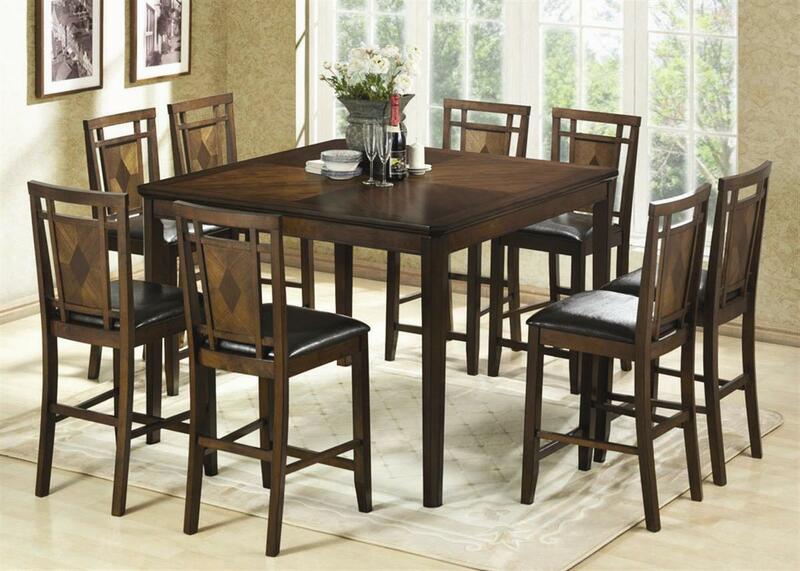 The heightened dining table and chairs gives you the feeling of a bistro, a fun loving environment, almost care free. This set is certainly more likely to find its way into the home of a contemporary couple or even a single man or women. It invites more of a party vibe then a traditional family feeling. It's amazing how much a foot or so in extra height can transform one's expectations of a room, or even a person.